I have been an ardent fan of L'oreal for a long time now, especially their hair products, but believe it or not, I am not that familiar with their skin care and makeup lines-like srsly. So I decided to go to their Beautea event, a quaint getting-to-know get- together with team L'oreal Philippines and their newest lines for 2013 just to acquaint myself more with the rest of their products. Click READ MORE and see L'oreal's beauty offerings for the first half of 2013! Prior to the getting-to-know part, the peeps of L'oreal had grouped us into three: They brought out three cut- outs of the letters A, B, and C, and each of them represented a particular range: A is for Hair Care, B is for Makeup, and C is for Skin Care. They asked us to go to the corresponding group that addressed our main beauty concern. Some magazine people and fellow bloggers went for Skin Care, and they talked about L'oreal Revitalift Laser X3. I've already mused about this skin care range in one of my posts, so please click HERE. 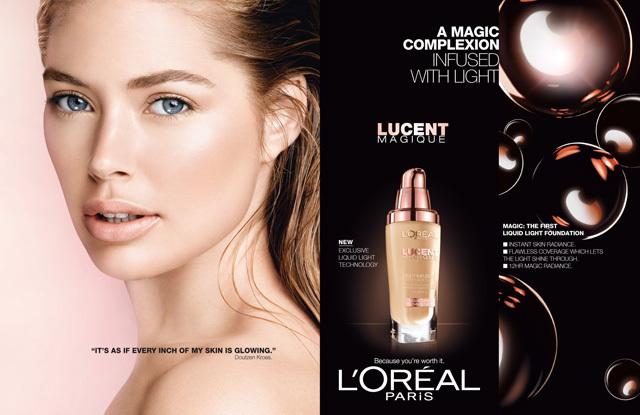 I think the main focus of L'oreal's makeup department for this season is Lucent Magique, a collection of products for a luminous, perfectly- bare complexion. It is infused with the exclusive Liquid Light Technology for skin that glows naturally. The items in the collection include Lucent Magique Liquid Light Foundation, Lucent Magique Skin Illuminating Tri-Powder Foundation, and Lucent Magique Concealer Pen. There are also nail art stickers, eyeshadow palettes, and new shades of creamy lipsticks for summer. 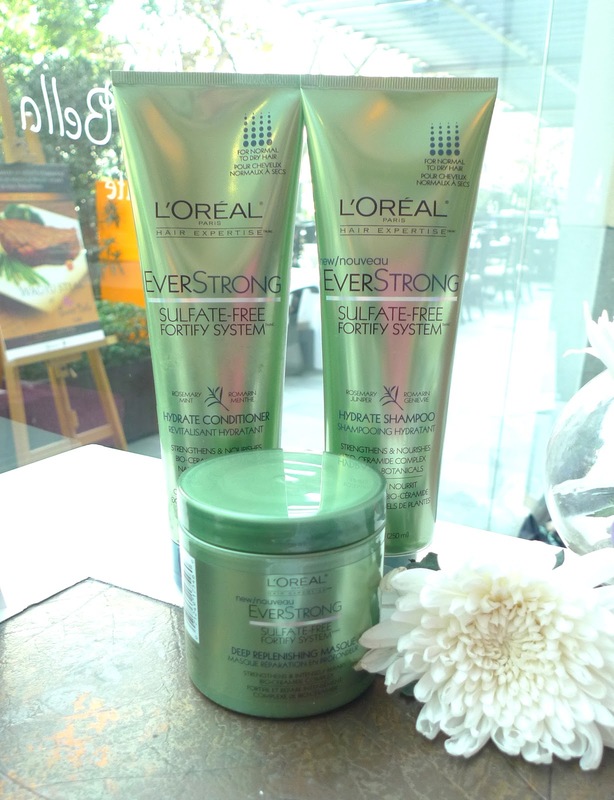 While hair- savvy beauty bloggers Rowena, Jackie, and Tara decided to know more about L'oreal EverPure Sulfate- Free Hair Care range. EverStrong- Contains Bio-Ceramide Technology that helps hair resist breakage due to frequent styling, ironing, and blowdrying. EverPure- Prolongs the vibrance of hair color apparently even after 32 washes. So, which line would you like to know more about first? Please visit L'OREAL PHILIPPINES on Facebook for more information about these products. I would love to get that set of B and C! I've seen a lot of L'oreal skincare and makeup products which are really promising indeed. Just with that Revitalift alone, it made their level of popularity and credibility up a notch. Hope to try some soon! Thanks for sharing MS M! That's another breakthrough from L'oreal. I'm an avid user of their anti-aging products. Among the three categories, I'd go for skin care. 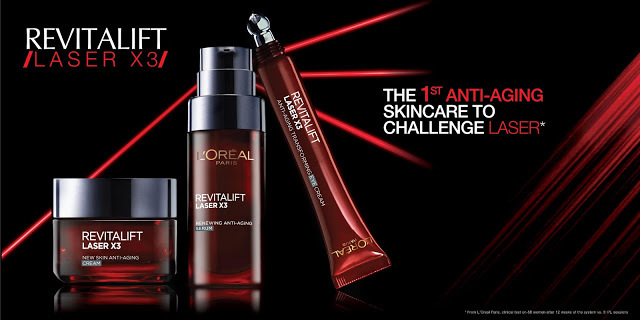 I am very intrigued with the L'oreal Revitalift Laser X3 Anti-Aging Skin Care Range. I'm only 25, but I'm not getting any younger and I'm actually using anti-aging products today. I hope it really works. I'd probably get my hands on them if reviews tell me to. Nevertheless, I'm excited to know how effective the products are. Id love to know ur thoughts on the everpure haircare line. Hm ang isang bottle/tube. To be honest, I don't automatically associate L'Oreal with makeup. I rather associate it with skincare, such as the Revitalift Laserx3 which I recounted to my mom when I had read your post, and hair care. 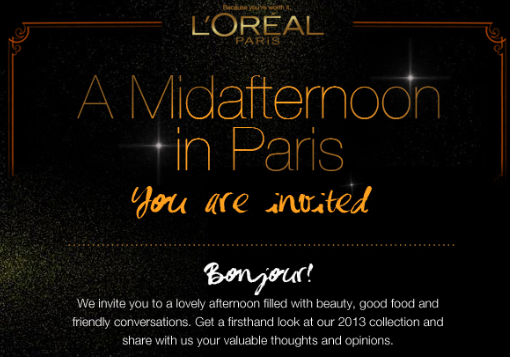 I think it's grand time that I become more familiar with L'Oreal makeup. I'd love to know more about the lucent magique and yes that revitalift anti-aging eye cream. Will be waiting for you in depth review on these Ms. M! Thanks! L'Oreal keeps on inventing products to help women. They're really keeping their motto: `cause every filipina's worth it! ;) Hahaha! 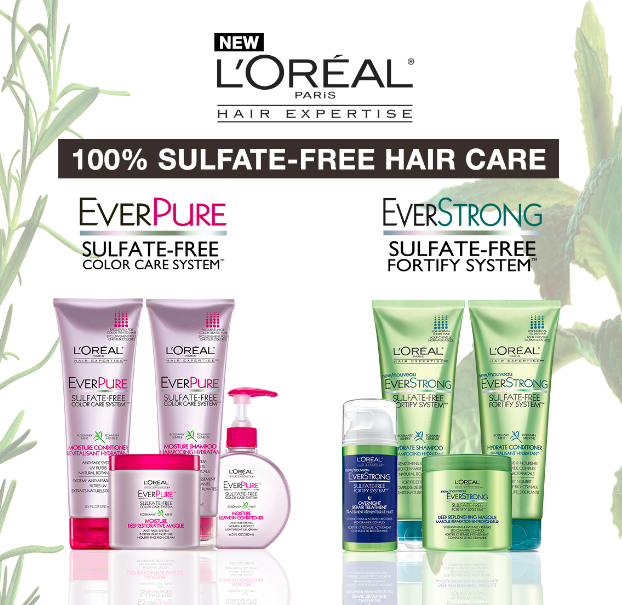 The Ever Strong Sulfate free shampoo, is next for me to try! A friend already suggested that I try a sulfate free shampoo cause my hair brittle and dry. Wow! I'm excited for the revitalift line. The current one is something that I use daily. Yehey they have a Sulfate-free hair care range for color-treated hair! I tend to abuse my hair because I get it dyed all the time. It's great that their hair products are also budget-friendly. Desire: Unfortunately, I wasn't able to take a pic of it. Just one of my lazy days haha! Great choices! Kris: Same here! I'm starting to pay attention to their makeups now, and I'm quite impressed with the quality!